Zanerobe is a progressive streetwear brand that’s designed in Sydney, Australia and sold by over 300 stockists globally. 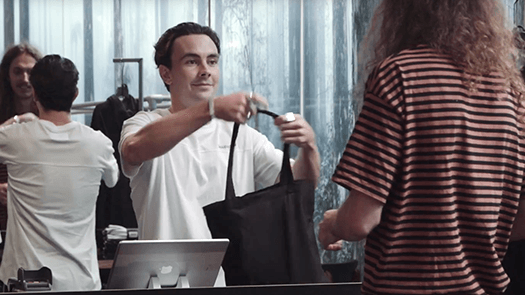 An influential brand in the men’s fashion space, they have two brick and mortar locations in Sydney using an integrated system of Vend POS and Tyro EFTPOS. 100% customer data captured against sales. Track and manage large inventory amounts over two stores. Scale up quickly and run pop-up stores. Grow their mailing list exponentially. Go completely paperless with email receipts. 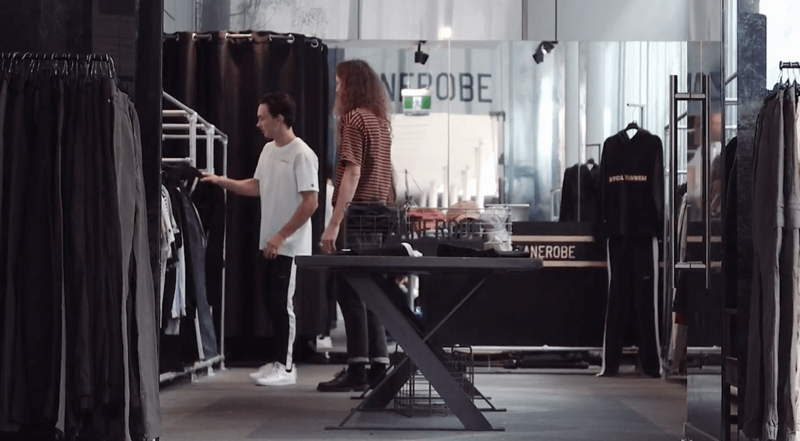 Menswear retailer Zanerobe needed a point of sale system with integrated payments that offered performance, reliability and a streamlined customer experience to keep up with their large inventory and high foot traffic. Zanerobe started as a wager between friends, and grew into an innovative streetwear brand with an international footprint. Since Leith Testoni and Jonathon Yeo launched the first collection in 2002, the brand has expanded through Australia (General Pants and David Jones are stockists) and also the international scene (with over 300 stockists including Hypebeast, Urban Outfitters and Nordstrom in the U.S.). Zanerobe has gathered a huge following thanks to the style, quality, and mix of fashion and core essentials that they offer. Zanerobe likes to be where their customers are. They’ve been agile with their Sydney retail locations through the years - from Rosebery to Bondi Junction and now Drummoyne. They’ve also run seasonal pop-up warehouse/sample sales. Zanerobe’s inventory also grew over the years, with the addition of a sportswear collection called ZanerobeREC, crossover collaborations, and limited edition products. All of this meant Hugh Burke, Zanerobe’s Retail Manager, was looking for the one point of sale system that could handle all of his challenges: managing inventory between permanent stores and pop-ups, providing staff a system that’s easy to use and high-performing, ensuring a smooth customer checkout, and capturing customer details so that Zanerobe can engage with customers and bring them back in store. 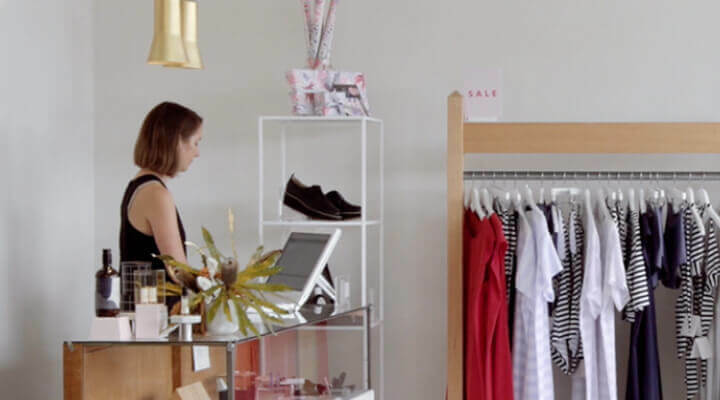 Zanerobe chose Vend for its performance, seamless integration with EFTPOS provider Tyro, and its ability to scale up and down. 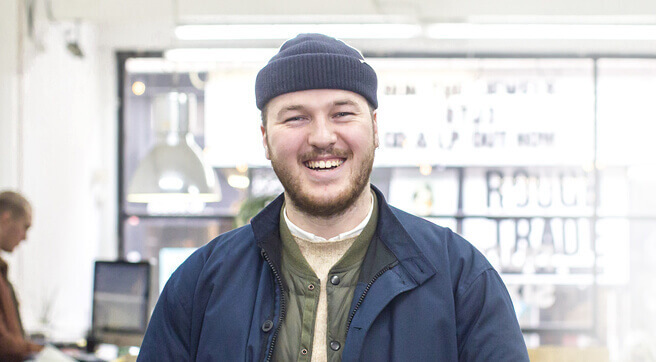 Having run pop-ups and warehouse sales a few times over the years, Zanerobe were also impressed with how easy it is to add registers and scale up and down as necessary using Vend. 100% customer data captured against sales, a hugely successful pop-up set up quickly and run efficiently, and a streamlined customer experience even when it gets busy.